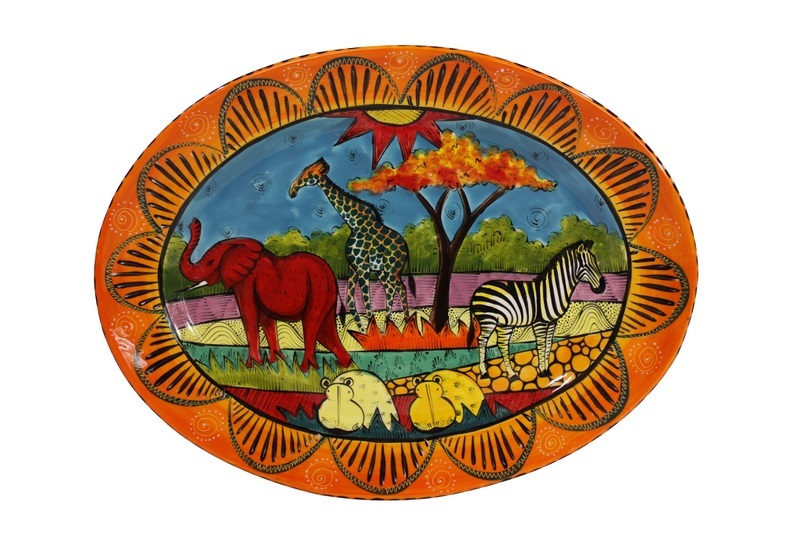 Hippo Studio is a family-run business based in Bulawayo, Zimbabwe, where local artists hand-paint highly-functional, ceramic tableware with their own interpretations of our truly Zimbabwean designs. 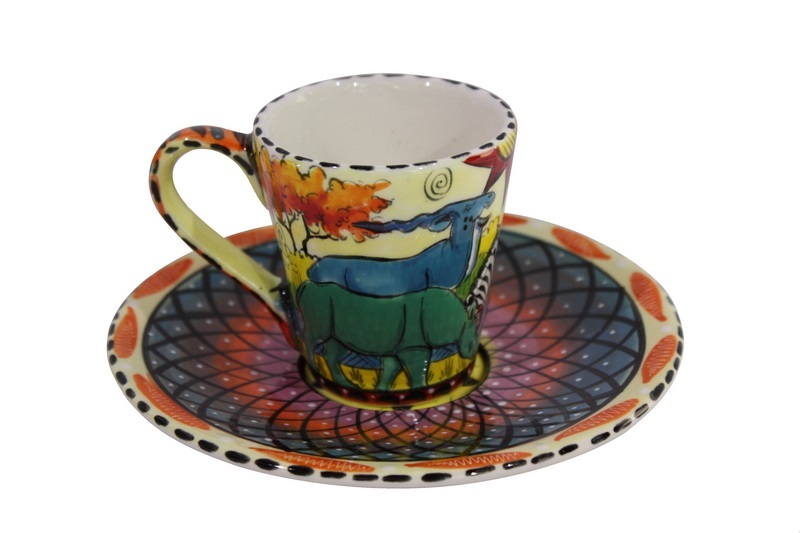 The concept of ceramic, decorated tableware designs began in 1993, and continues to reflect the founder and previous owner’s motivations: “A joyous declaration of Africa, its people and its character” – and continues under the brand names of Chekari ® and Hippo Studio ®. Each item is an original piece of artwork, where design and colour are carefully selected to incorporate centuries-old tribal art styles, alongside contemporary and whimsical interpretations of our vibrant, southern continent. Our studio provides tools, materials and an environment that instills the personality and vibe of a modern Africa, and nurtures each artists’ creative passions. The artists are self-employed; engendering a sense of self-empowerment and giving them a strong sense of place in their communities. 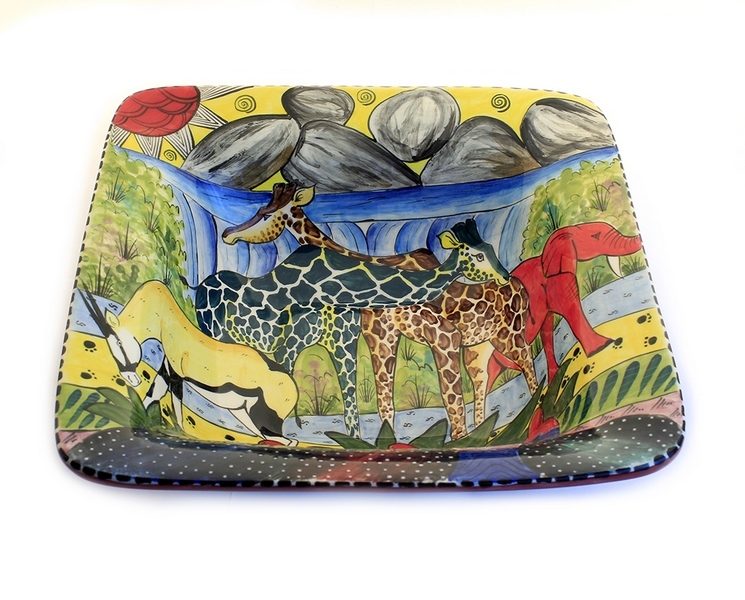 Our studio produces a wide range of tableware and accessories in many, unique lines that fall under the design themes of the Chekari ®, and under Hippo Studio ® something new in the Belinda Mary and the Nkosi Collections. 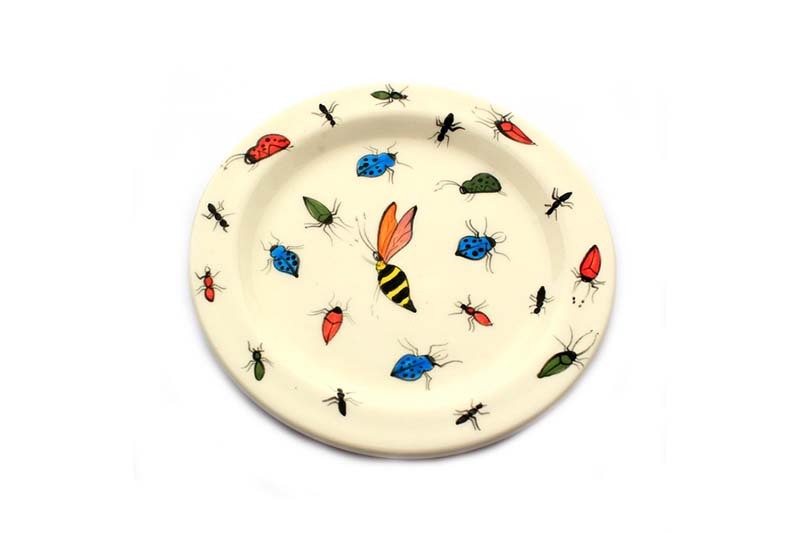 The Chekari Collection continues in the much-loved tradition of design, content and colour depicting wildlife, flora and fauna of the African southern continent, the Belinda Mary Collection, a cooler theme of blue and white, and Nkosi Collection, a collection of Artwork that brings the culture of the southern continent to your table. 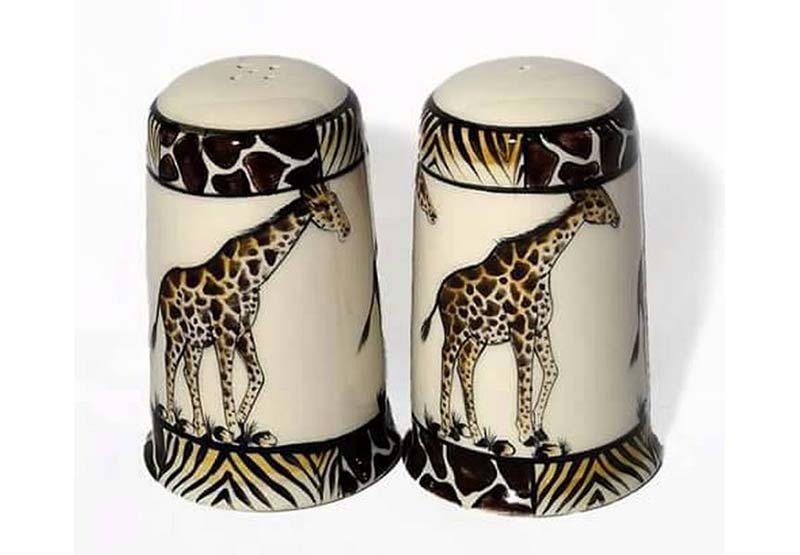 For anyone interested in distributing our hand-painted ceramic products wherever you are, we encourage you to read our Newsletter, through the links provided, and hope they tick your boxes of information requirements.